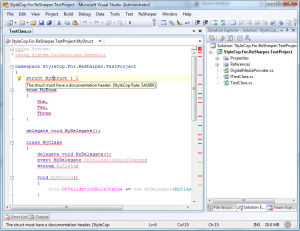 If you’re a .Net developper then you MUST use ReSharper. I you don’t, I suggest you to have a look at this very nice video demonstrating some of the feature of this Visual Studio addin. 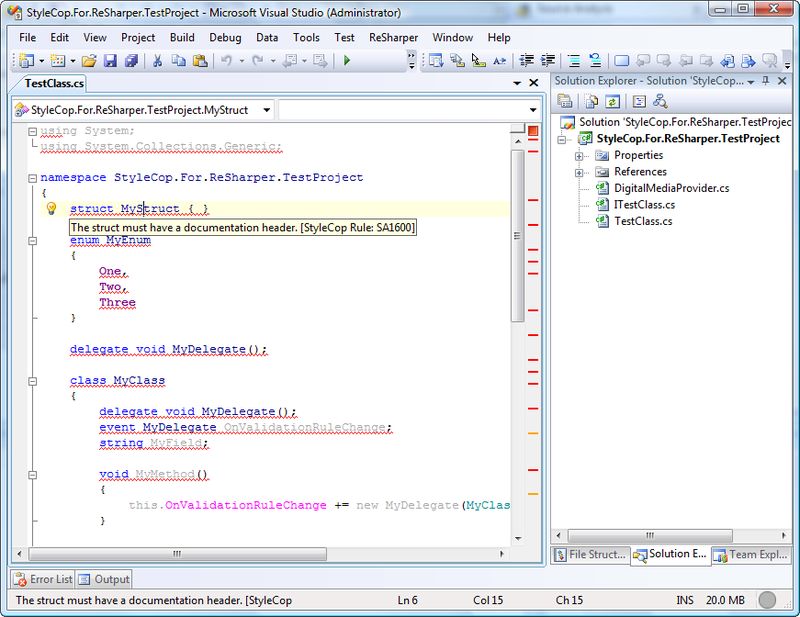 If you also like having a clean C# code, then you might also use Microsoft StyleCop tool.